My Dad got married yesterday (such an amazing day!) and for the occasion I bought a gorgeous, sparkling silver bag from the Dune concession in my local House of Fraser to go with my outfit. I thought it would be fun to co-ordinate my nails with the bag and made my way to Boots to pick up a new nail polish. I ended up purchasing Light Up from the Maybelline Color Show Crystallize range for £3.99. Light Up is packed full of silver glitter in varying sizes, meaning I only needed two coats to get full on sparkling nails with an almost encrusted, 3D effect. The glitter gives the polish a textured finish and it still feels a little rough to the touch even after applying a clear top coat (which I always do). I am a complete magpie when it comes to nails, so I'm really happy to have this in my collection - it reminds me very much of the Rimmel Space Dust range that was released last year. From what I can see online the Space Dust range is no longer available, so if were a fan and wish you had more shades or never got round to picking one up, then the Maybelline Color Show Crystallize range will satisfy your glittery needs! As well as Light Up, other shades available include Rose Chic, Red Excess and Nearly Black - you can check them out here. Have you tried any of the Crystallize nail polishes by Maybelline? 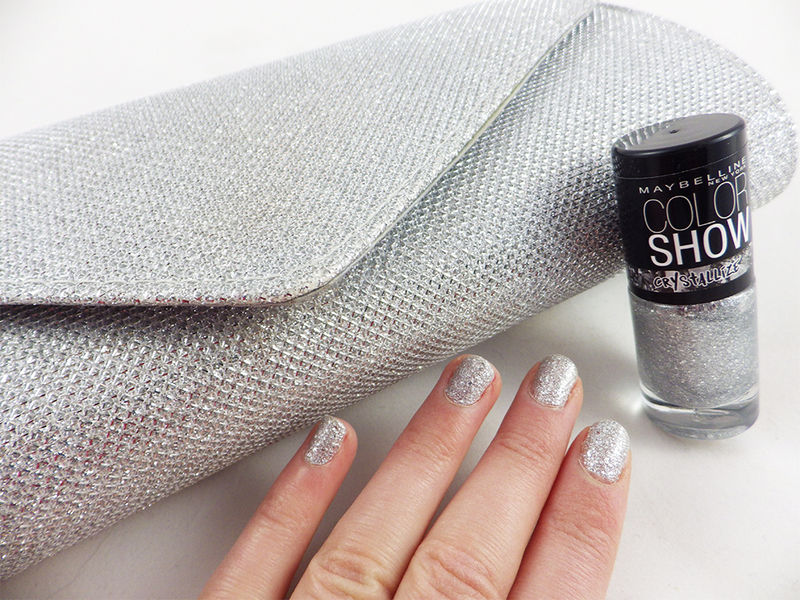 What's your favourite glitter nail polish? Awww, I love a good wedding! This polish is yummy - so sparkly! Ah that's lovely and love this on you! 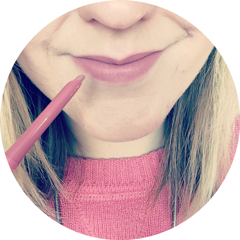 Welcome to my little corner of the internet where I mainly ramble about beauty, with some fashion and lifestyle occasionally thrown into the mix! The dream is to one day write for a living. © Ramblings of a Beauty Bird. All rights reserved.